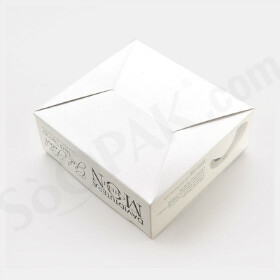 Ever since the inception of SoOPAK, we have been working for numerous clients in the beauty industry. 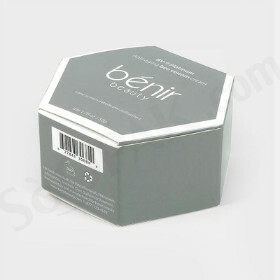 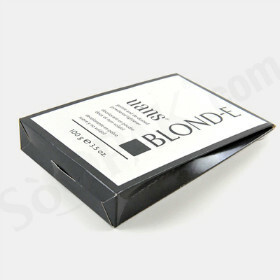 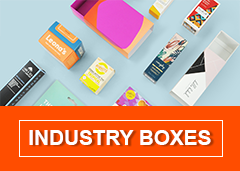 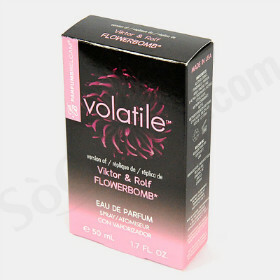 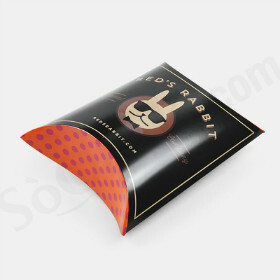 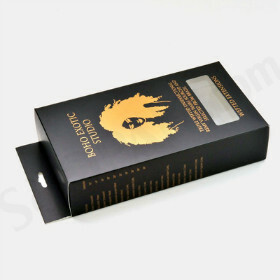 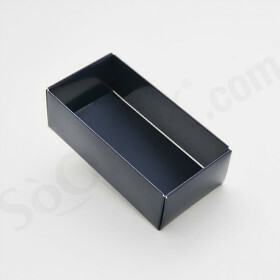 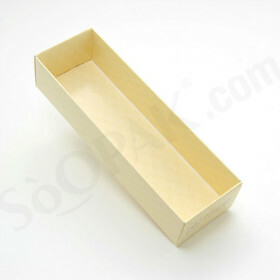 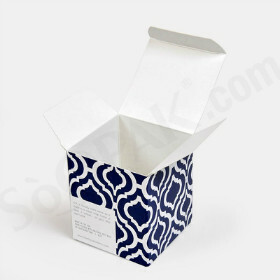 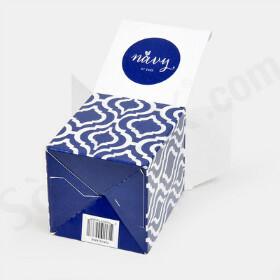 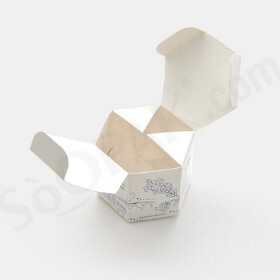 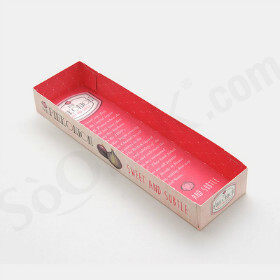 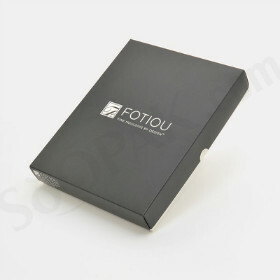 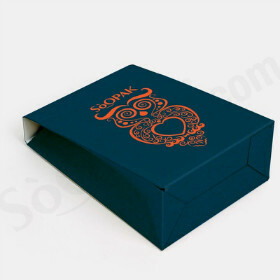 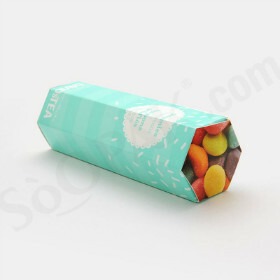 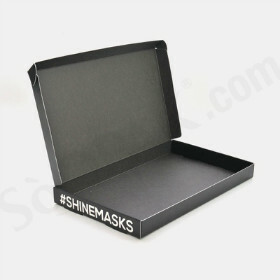 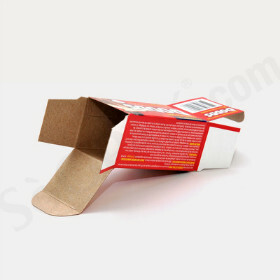 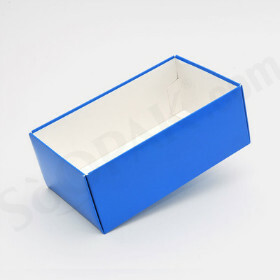 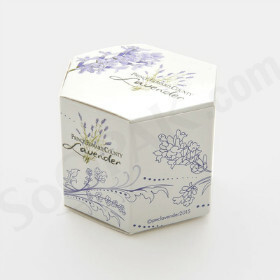 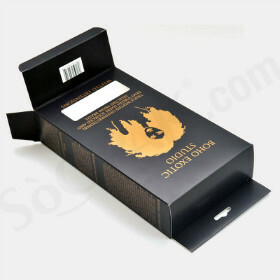 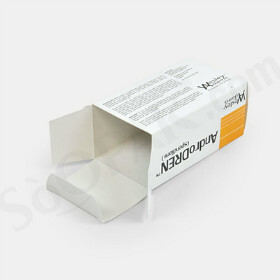 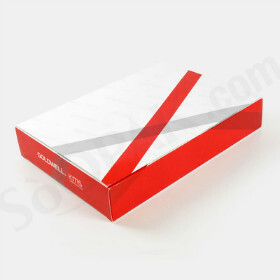 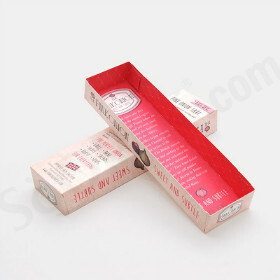 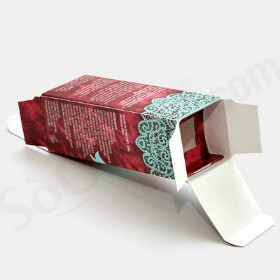 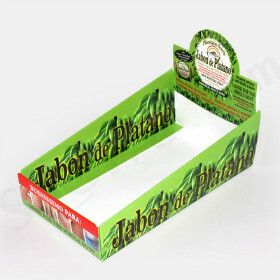 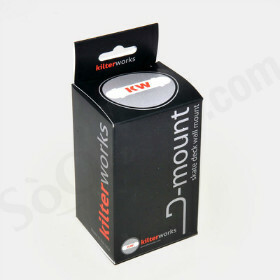 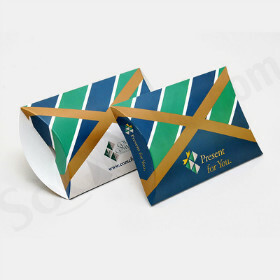 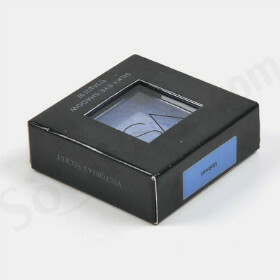 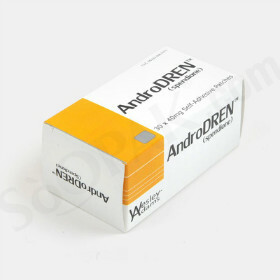 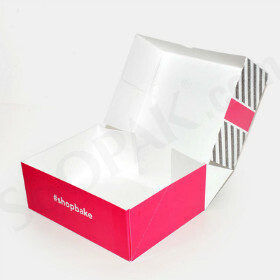 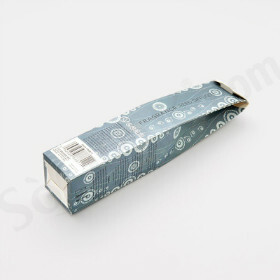 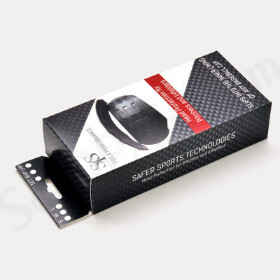 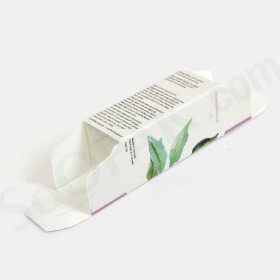 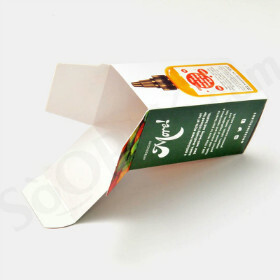 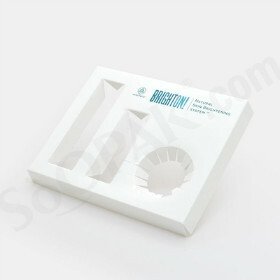 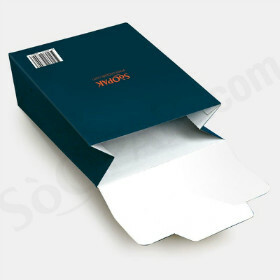 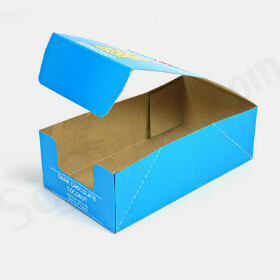 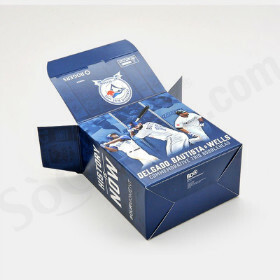 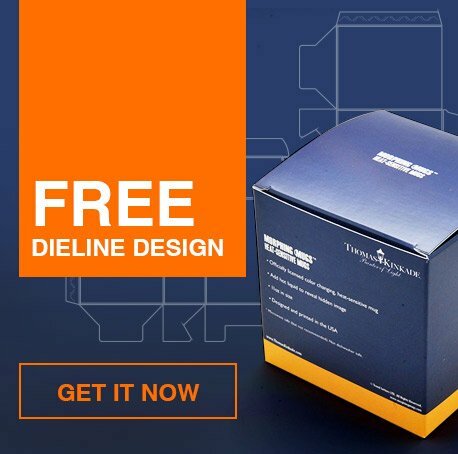 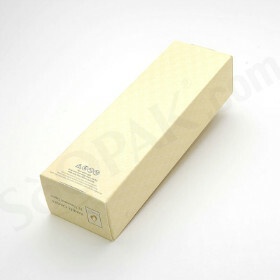 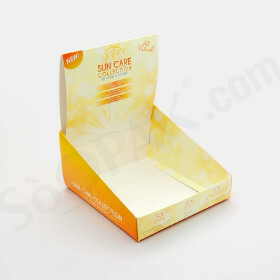 With a wide range of beauty packaging boxes option available, you can choose the one that fits your product. 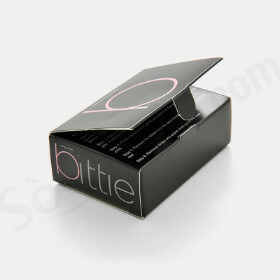 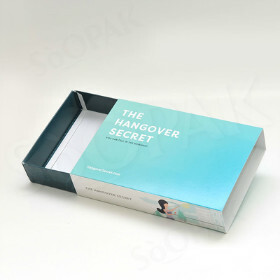 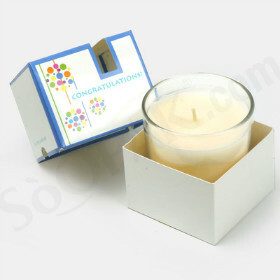 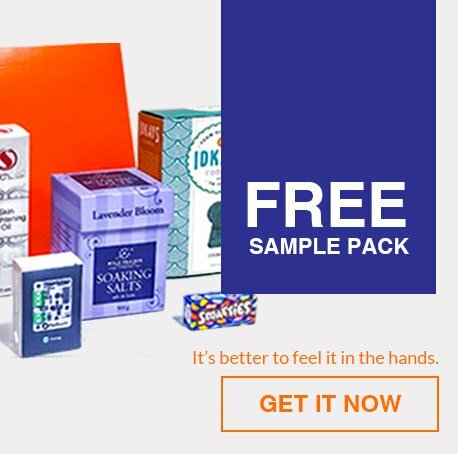 Majority of the boxes are specifically designed for businesses engaged in cosmetic, fragrance, and personal care industry. 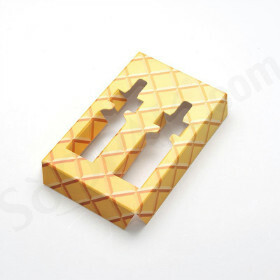 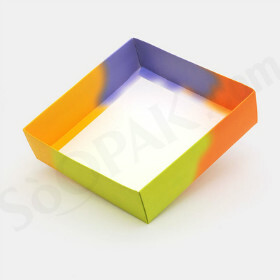 SoOPAK works closely with clients to fulfill their individual requirements. 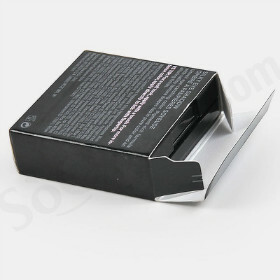 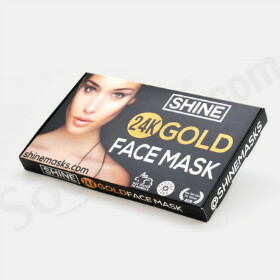 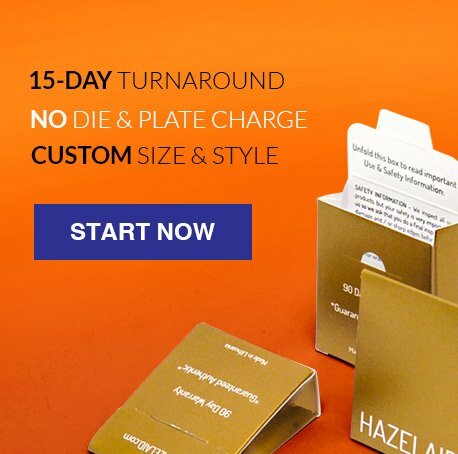 Our beauty packaging service focuses on manufacturing and delivering quality boxes such as mask box, personal care counter box, lipstick packaging, and more. 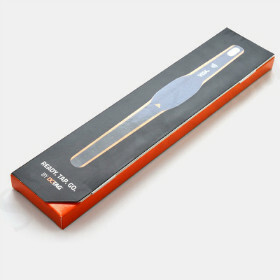 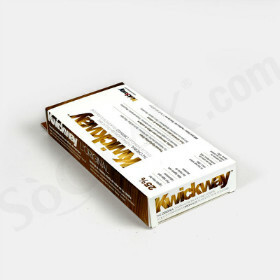 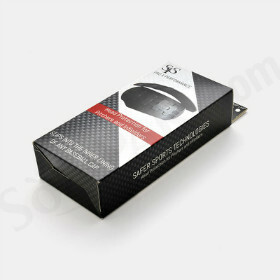 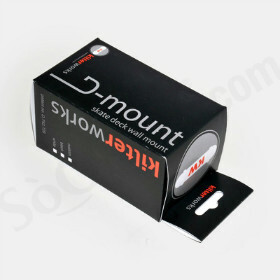 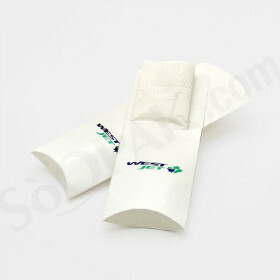 The idea behind this service is to ensure safety and protection of your products. 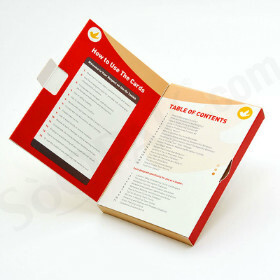 Apart from this, every business is looking to get the word out there about their existing or new products. 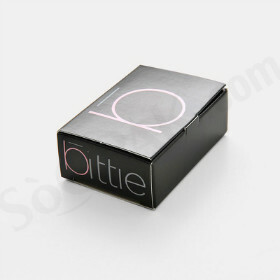 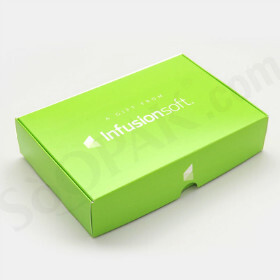 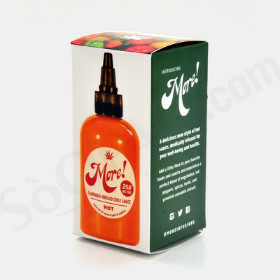 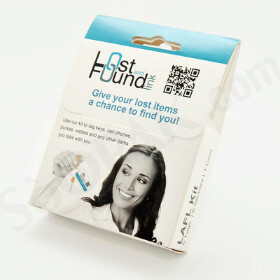 With our beauty packaging service, you can personalize the packaging as per your business or brand. 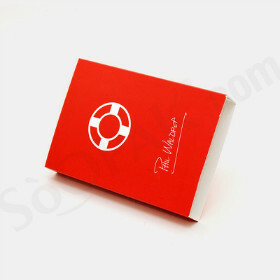 In today’s competitive market, it is essential to create and promote brand awareness. 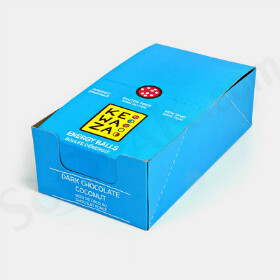 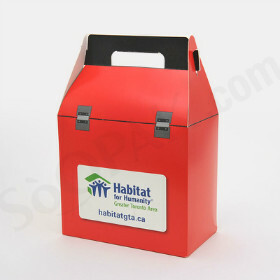 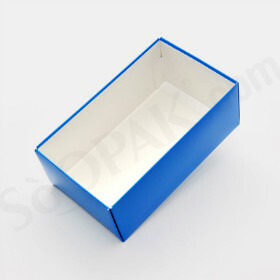 Whether you require a small or a large box, we have got you covered. 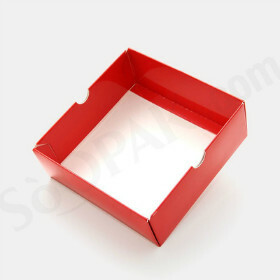 No project is too big or small for us! 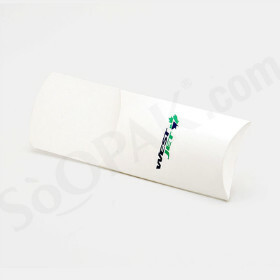 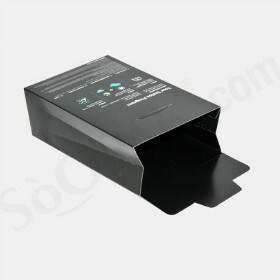 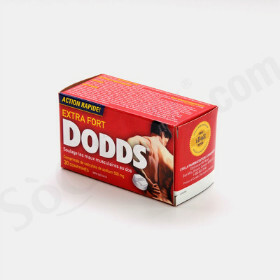 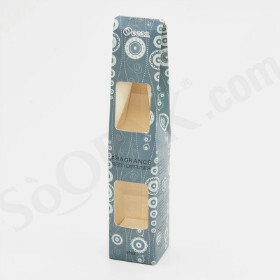 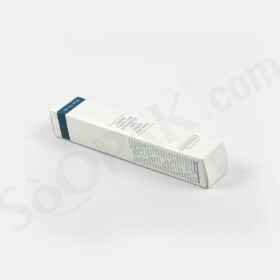 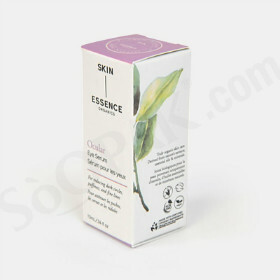 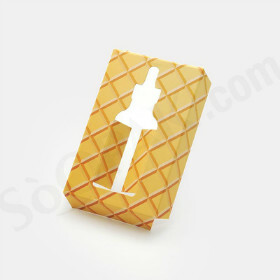 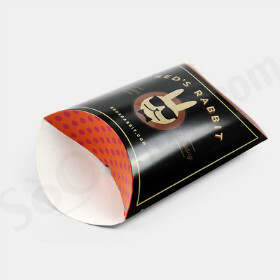 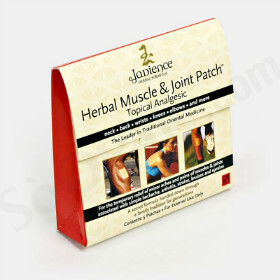 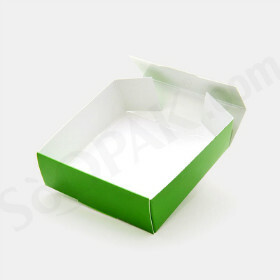 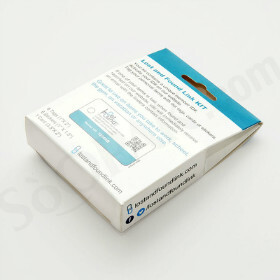 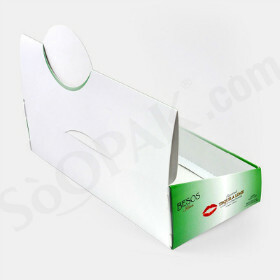 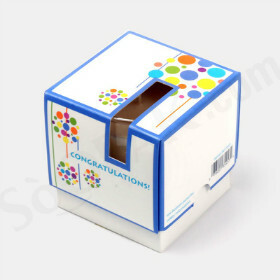 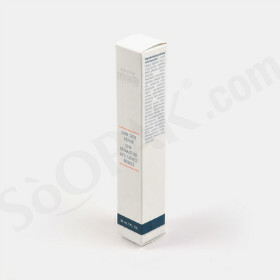 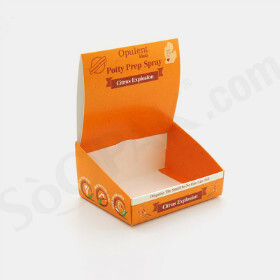 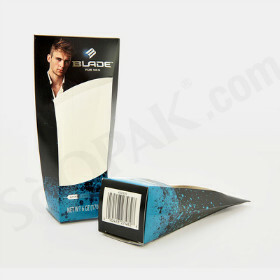 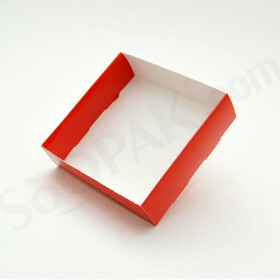 SoOPAK guarantees to cover beauty packaging of any product you need. 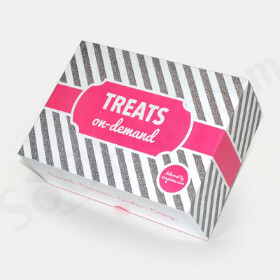 We prioritize our customers’ requirements, and work accordingly. 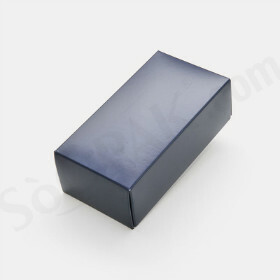 Each and every box that we make for our customers go through a stringent quality check to test strength and reliability. 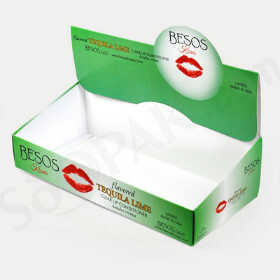 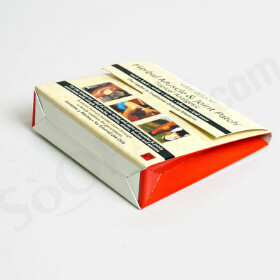 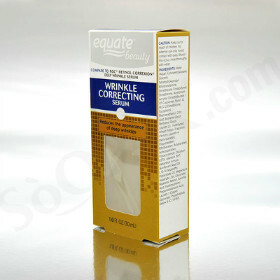 It is important that your beauty packaging is durable and can be used over a longer period of time. 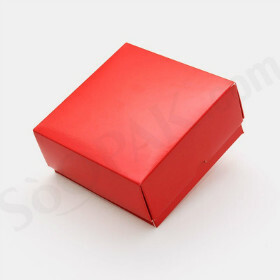 At SoOPAK, we deliver nothing but the best! 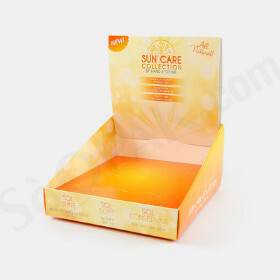 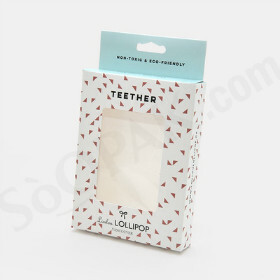 Our beauty packaging gives you the freedom to choose any type of box you want for your product. 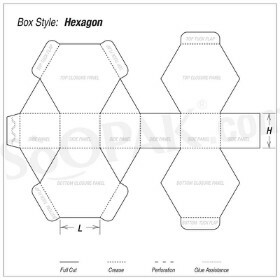 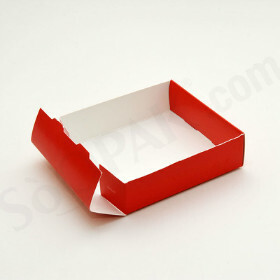 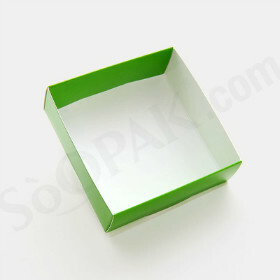 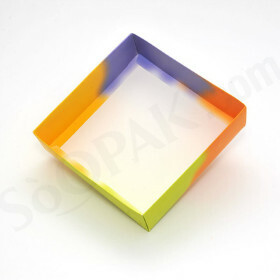 No matter the shape and size, you can explore a wide variety of boxes available at SoOPAK for your convenience. 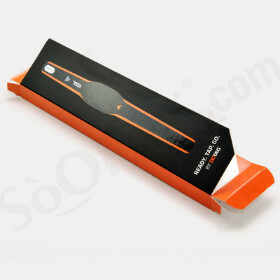 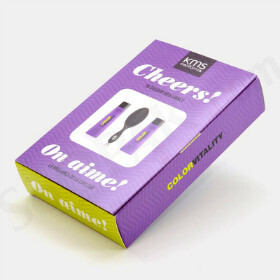 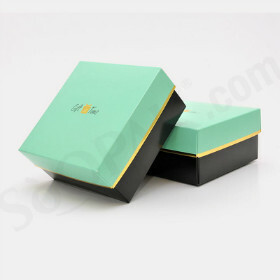 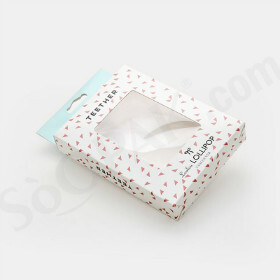 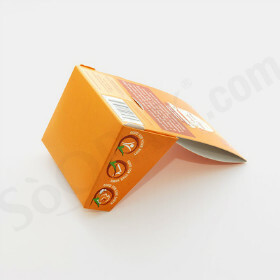 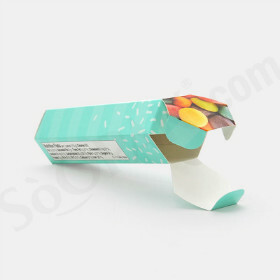 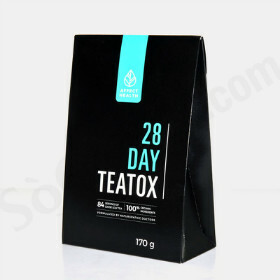 In case, you do not find the desired packaging for your product, you can contact us for a custom made beauty packaging box. 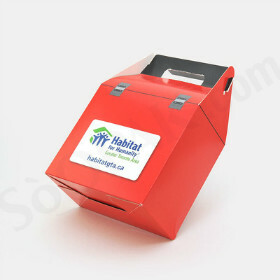 One of our representatives will get in touch with you to get required details.